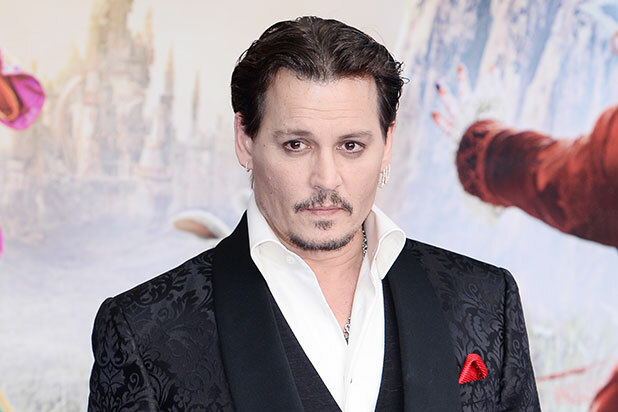 J.K. Rowling and Warner Bros. are defending their decision to cast Johnny Depp as Grindelwald in the new “Fantastic Beasts” movie despite accusations leveled against the star last year. “Based on our understanding of the circumstances, the filmmakers and I are not only comfortable sticking with our original casting, but genuinely happy to have Johnny playing a major character in the movies,” Rowling said on her official website. Fans argued that if Kevin Spacey can be replaced in a film because of allegations, so could Depp — who had appeared briefly in the original 2016 film set in Rowling’s wizarding world. In May 2016, shortly after filing for divorce from Depp, Amber Heard was granted a temporary restraining order against the actor. Heard alleged that Depp came to their Hollywood home on May 21 drunk and high, and proceeded to hit her in the face with his phone.